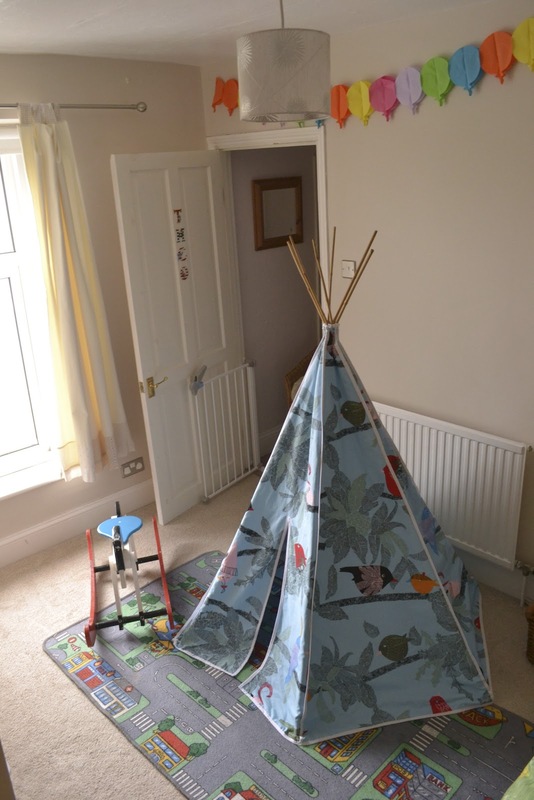 Hello, so as you know I first made Theo a tipi for his first birthday. I've had lots of compliments on it so I thought I would try my hand at making them to sell. 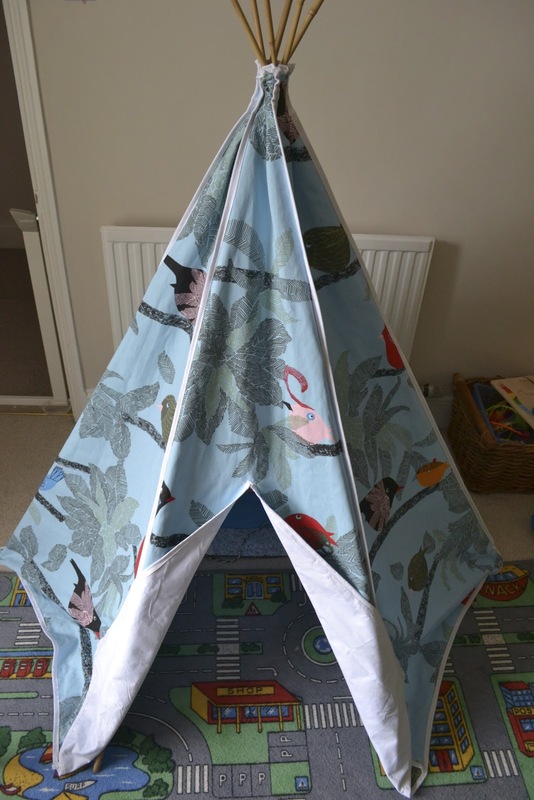 So I'm very pleased to finally announce the opening of my Etsy shop, selling my handmade tipis! It's been a long time in the making, but it's finally here! 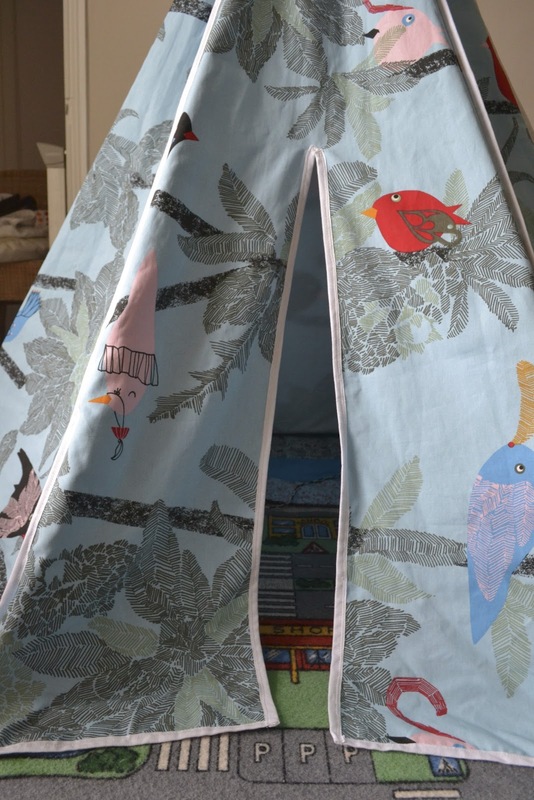 Thanks very much to Fritha who helped me with the branding, and in return I made Wilf a tipi! I'm very pleased with it and can't wait to make some more! So please take the time to stop by the shop and tell your friends, and whilst you're at it pop over to my facebook page and give me a like! oooh! Congratulations - lovely name too (my ABSOLUTE favourite children's book). I'm seriously tempted... well done, hope the orders roll in! Thanks! Well let me know if you are finally tempted, I would be so excited to make you and your lovely kiddos one! This is going straight into my favourites! Ah, this is a great idea. 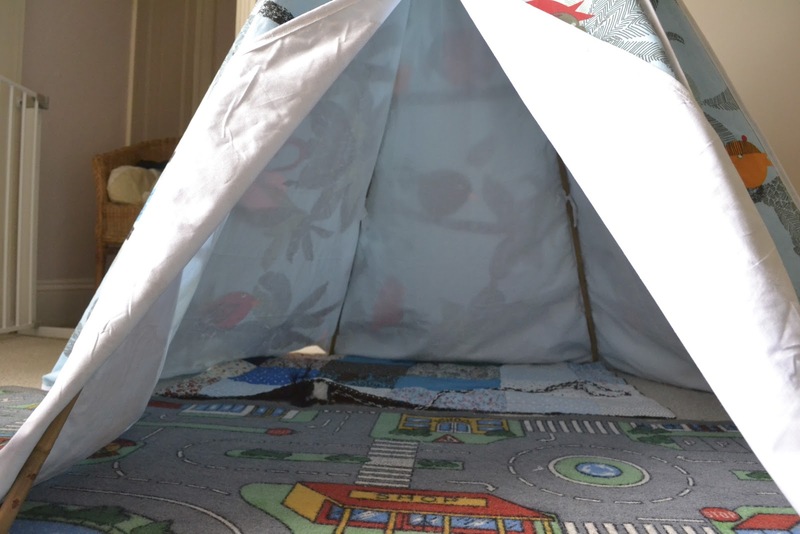 I was seriously impressed with your tipi-making skills when you wrote about making Theo's. 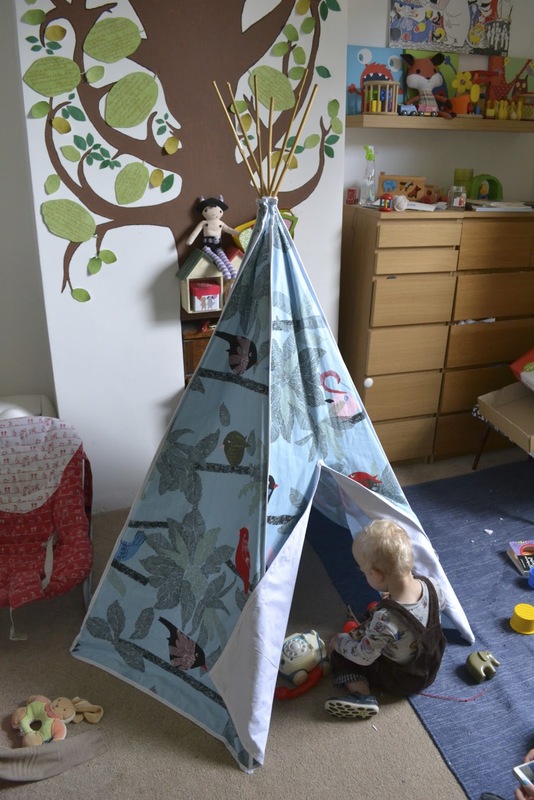 Such a fun product for kids, Arlo absolutely loves dens, forts, etc. Will spread the word about your Etsy shop, good luck! Aw thanks for spreading the word, very much appreciated!